New Delhi, April 16: Indian Institute of Technology Madras (IIT-M) will release the mock test on April 18 in an online mode. The candidates, who have applied for the entrance examination, can take the mock test for a better understanding of the exam criteria of HSEE 2019. Candidates who wish to seek admission in various programmes offered by the university will be able to get adapted to the question paper’s pattern. How does the HSEE mock test benefit the candidates? Create fruitful strategies for their attempt in an actual test. Make HSEE aspirants learn new techniques to solve the questions. Make them acquainted about their preparation statuses. Helping candidates in their practice and preparation. Helping the HSEE aspirants prioritise the topics. Helping the candidates in improving the concepts. Understand and further analyze their own mistakes and flaws. 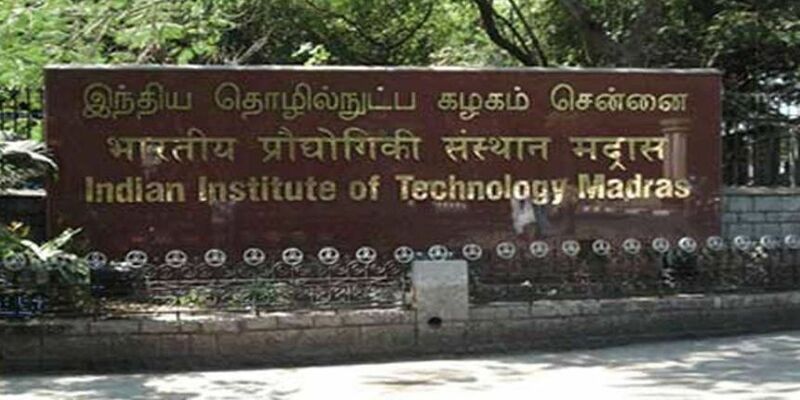 Indian Institute of Technology Madras (IIT-Madras) will hold Humanities and Social Sciences Entrance Examination (HSEE) on April 21 for the candidates who are seeking admission in various programmes offered by the university. The result will be announced by the university officials on May 13, 2019. After the declaration of the result, the selected candidates will be called for the counselling session for seat allotment which will be held by the university on May 14.